It’s not surprising that the use of video continues to grow on the internet. We like the visual. If a picture is worth a thousand words, than a moving picture can speak volumes. If you have a sales team that uses video to communciate with your customers and prospects, I recommend that you check out Vipe. Clean, simple, effective video delivery. In addition to posting video content on your website, I recommend using Vipe so that when your video content is shared with prospects and customers, your salesperson’s contact information remains easily accessible from the video landing page. And don’t all sales professionals want to stay top of mind? Vipe has its pulse on the future of web-based video. In fact, Vipe’s President and CEO, Adam Peterson, recently wrote an article about the past, present and future of enterprise business video. His article addresses the pros and challenges for companies who use video in their sales cycle. Click here to read the article. 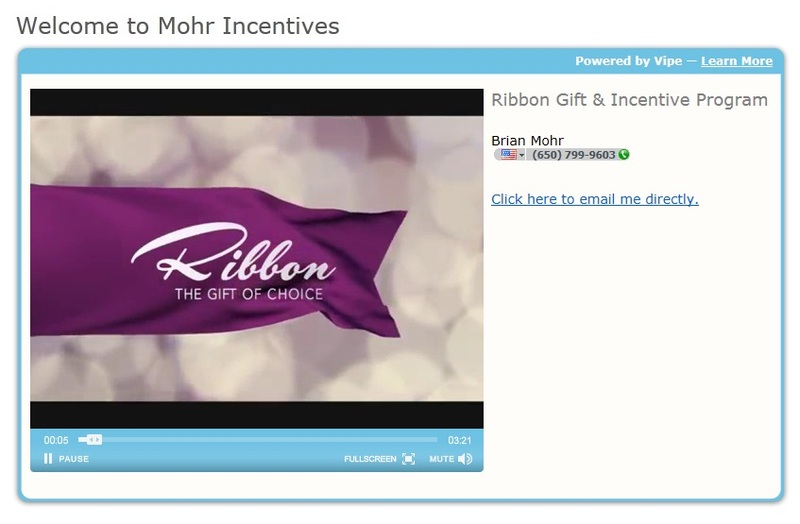 Is your sales team taking full advantage of video content? If you are already using video, or plan to in the future, I recommend that you use Vipe. This entry was posted in People Worth Knowing, Technology and tagged Adam Peterson, business, sales, technology, Video, Vipe. Bookmark the permalink.